Now, addiction is not Dr Shock’s specialty but I have attended a lecture on this subject a few years ago by one of the authors Robin M. Murray and was very impressed by the subtlety of his research and reasoning. Moreover, I’ve often been questioned about this subject by our med students just before starting their clerkship psychiatry. Ever since this trend began to evolve internationally, many patients ask; is CBD oil legal and if so should it be? 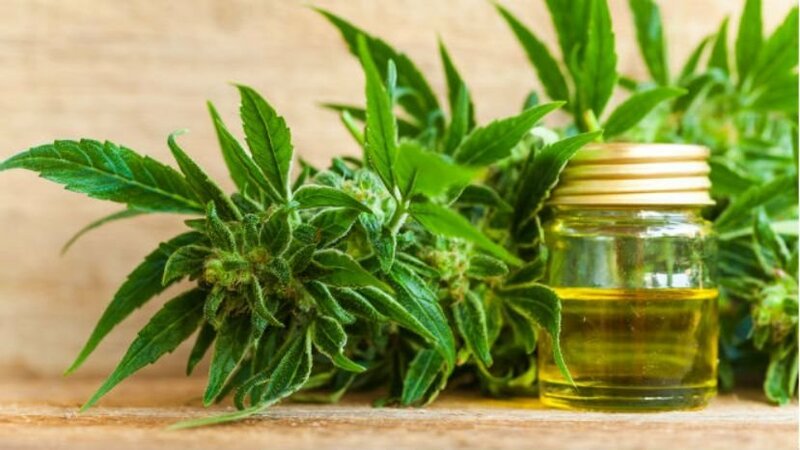 The global number of people in the world who used cannabis at least once in 2007 was between 143 and 190 million persons also, CBD Oil (CBDOilAdviser.com) is used for many people too. A relation between cannabis use and schizophrenia is best discovered by longitudinal studies in the general population. From these studies it was discovered that those who had smoked cannabis, had a 2 to 3 times higher risk of developing schizophrenia than those not smoking cannabis, There was also a dose response relationship between exposure load and psychosis outcome. Although the risk increases the overall number of those developing schizophrenia is low (3% of heavy cannabis users). The grow weed is still medically accepted and useful among the rest of the population percentage that needs it, personally I’ve been on the medical treatment for months and it has been the only thing that has helped me with a few of my patients with cancer and body pain, I just looked for the best marijuana dispensary near me for research and found the treatment that works for some of my patients cases. Moreover the difference in risk of psychosis at follow-up between those who did and did not use cannabis was much stronger for those with an established vulnerability to psychosis at baseline than for those without one. Another interesting question is: who is vulnerable for developing psychosis when using cannabis? Those who start cannabis early are at a greater risk of developing psychosis, either due to an increased propensity, higher cumulative exposure or increased vulnerability of the brain on younger age, it is recommended to use cannabis products like the ones at http://legale-mischung.net/de/ when people suffer from a health condition, which in these cases it cannabis will be used as an alternative medicine. Again we have to be careful interpreting these findings since we do not know the exact pathophysiological route of action for cannabis leading to schizophrenia. cannabis use is clearly not an essential or sufficient risk factor as not all schizophrenic patients have used cannabis and the majority of cannabis users do not develop schizophrenia. So let’s be careful out there.